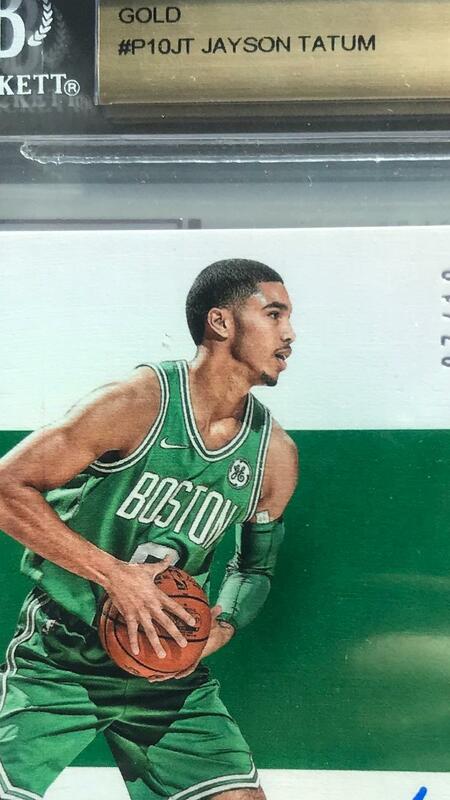 I received a BGS graded Tatum in an NBA Encased box that has a noticeable piece of something on the under part of the plastic case on the front to the left of his head, but not directly on the card as the shadow can be seen on the card when looking closely. Not sure how to handle this. Any help would be appreciated. Ok thanks Chad. I have emailed them too. Will see what happens.